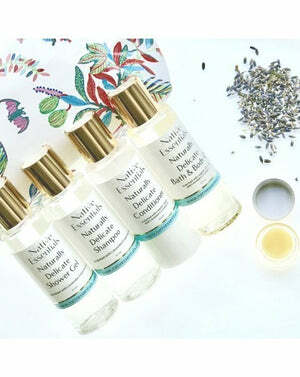 Travel set with Natural Lavender Shampoo, Shower Gel, Bath & Body Oil, Glycerin mini Soap. Discover the travel size best sellers body and hair products featuring a Natural Lavender Shampoo, Shower Gel, Bath & Body Oil and a free Glycerin mini Soap. Included is a beautiful floral travel pouch. 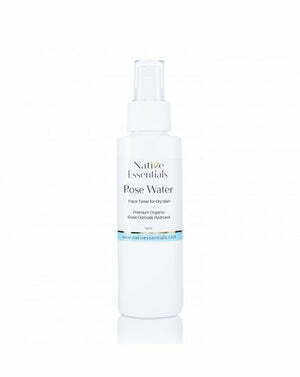 Conveniently packaged in 60 ml bottles, this set is the perfect gift when flying and is cabin approved. 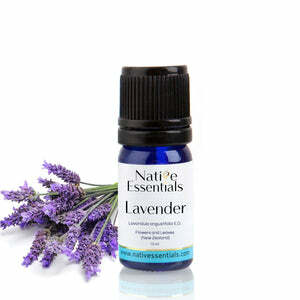 Each product has been blended with an exceptional delicate Lavender Essential oil from New Zealand that makes it suitable for the whole family and perfect for a hot relaxing bath when tired and jet lagged. Ingredients (Shampoo): Purified water (Aqua), Potassium cocoyl glycinate (surfactant, made of coconut oil fatty acid and glycine), Cocamidopropyl betaine (natural foaming agent from Coconut), Vegetable Glycerin, Citric acid, Castor oil, Nettle extract, Horsetail extract, Lavender essential oil (Lavandula angustifolia), preservative eco. 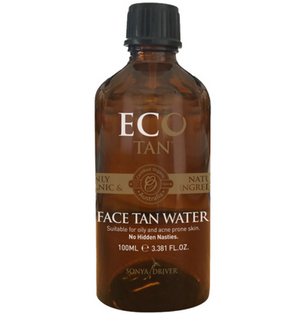 Ingredients (Shower Gel): Purified water (Aqua), Vegetable Glycerin, Cocamide betaine, Citric acid, Liquorice extract (Glycyrrhiza glabra), Aloe vera extract (Aloe barbadensis), Lavender essential oil (Lavandula angustifolia), preservative eco. Ingredients (Bath & Body Oil): Organic Prunus amygdala (Sweet Almond) oil, Lavender essential oil (Lavandula angustifolia), Tocopherol (Vitamin E). Ingredients (Soap): Coconut oil (Cocos nucifera), Natural Glycerin, Sodium Hydroxyte, Sorbitrol, Sorbitran olivate, Lavender essential oil (Lavandula angustifolia), Lavender dried flowers. 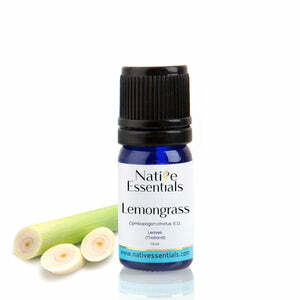 Lemongrass Essential Oil (Thailand) - Native Essentials OFFER!